The word Osteopathy, along with the concept, was developed well over a hundred years ago. "Osteo" is clearly a derivation relating to "bone", but an Osteopath is much more than just treating bones. I'm pretty sure if it was developed now, a whole team of branding and marketing specialists might come up with a better name. It does have a fair bit to do with bones (as part of the overall musculo-skeletal system), but I don’t think there are many Osteopaths still out there who think we can use joint manipulation to cure serious disease. So whilst many theories have been culled from the original concept, the manual side of Osteopathy has evolved to help people with pain and provide professional advice in their recovery from injury or surgery. A foundational principle, or perhaps the philosophy of Osteopathy, remains sound. Historically, Osteopaths were trained to treat the body, mind and spirit. In today’s speak, Osteopaths are trained to take a bio-psycho-social approach. Bio (body) pscyhological (mind) social (spirit) is at the very foundation of how Osteopaths think. 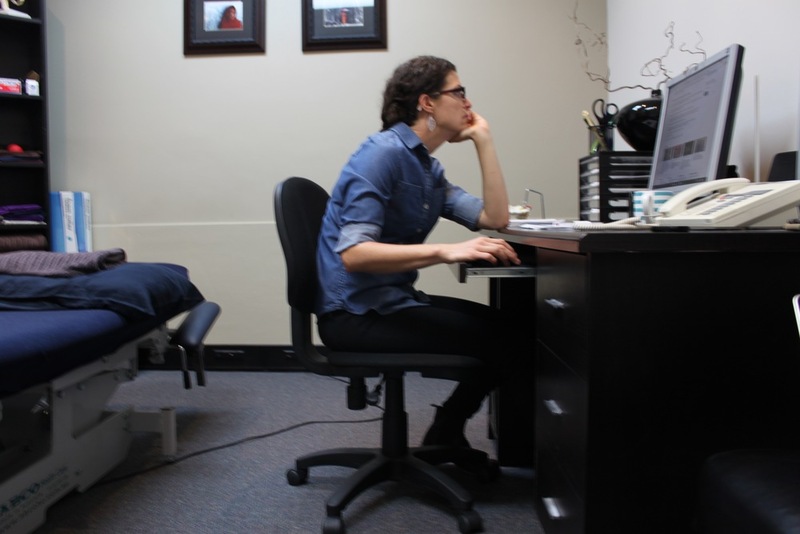 We work with the body because we are manual therapists. This means we use our hands, our eyes and our brain to assess your body and use a broad range of hands-on techniques and movement therapies in order to modulate your pain and help you move better. Modulate in this context means to modify, hopefully in a positive direction, with the result being, you have less pain and movement is easier. But where would we be without your brain, or ours for that matter. Our brain works with your brain. This doesn't mean we’re psychologists but it does mean we’re good listeners and we recognise the person standing in our room has a brain, a mind, a long history of lived experience; possibly trauma, happiness, an education. We work together with your brain, in countless ways, listening, discussing, educating and providing advice. 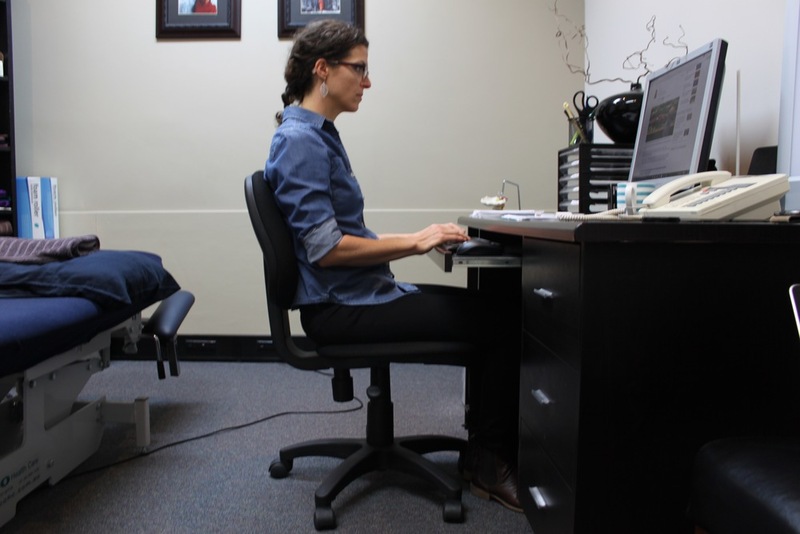 We might challenge your default or resting postures, and significantly, we will educate you about pain and this might challenge the way you think about your pain. Osteopaths have historically also worked with your ‘spirit’. This is the part that can make people feel we’re a bit ‘out there’, a bit ‘crystal healing’, a bit ‘woo’. Once again, this aspect has an historical context. Osteopathy was developed when Science and Medicine didn't have answers for many horrible afflictions. Using leeches and ‘bleeding’ people was common practice. Like medicine and the manual and physical therapy realm, Osteopathy has benefited from great leaps of understandings in Science over the last 100 years and especially research into neuroscience in the last 20 years. Most people’s experience of pain improves when you are provided with nurturing environments, good education about pain and why it’s there, empowering explanations, and the knowledge of how to change their pain. This isn't pandering to the concept of a ‘spirit’ but it does recognise that people are complex creatures and appreciate being treated as humans. Many practitioners, whether medical or manual, still practice within a biomedical model in which they tend to treat just the anatomical aspects of a problem. “Here take some ibuprofen”, “You need to see me forever every four weeks to be truly healthy”, “Let’s strengthen your core to really solve the problem”, “Stand up straight”. They often ignore the other human aspects that might be contributing to the problem, including the most important part that runs every single aspect of our mind and body, our brain. And we don’t forget the basics either. 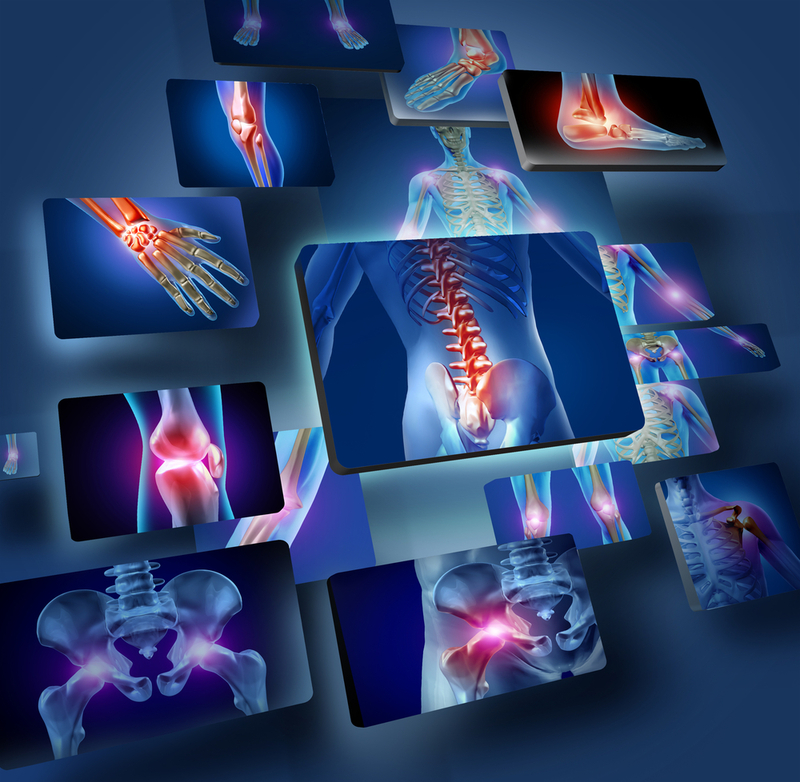 We are very qualified to rehabilitate post-surgical or post-injury movement dilemmas. That's our bread and butter. 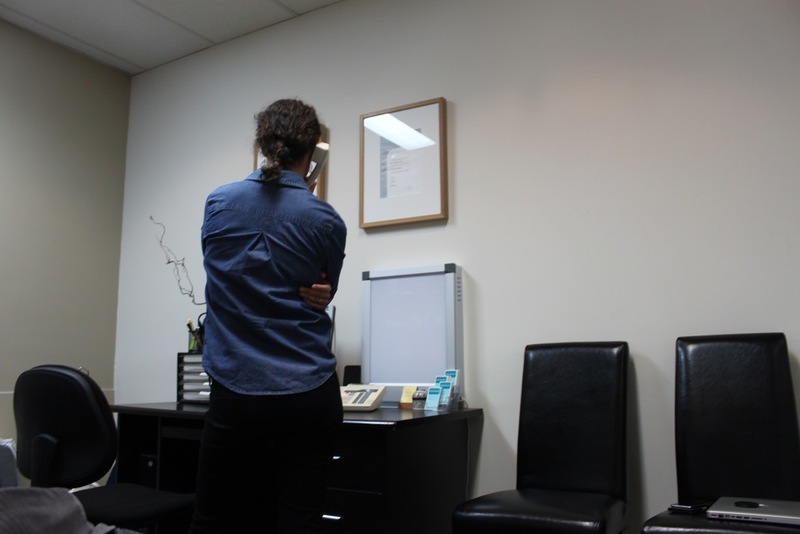 At Fairfield Osteopathic Clinic, our Osteopaths meet with you for up to an hour the first time you come in, in order to grasp the whole picture.